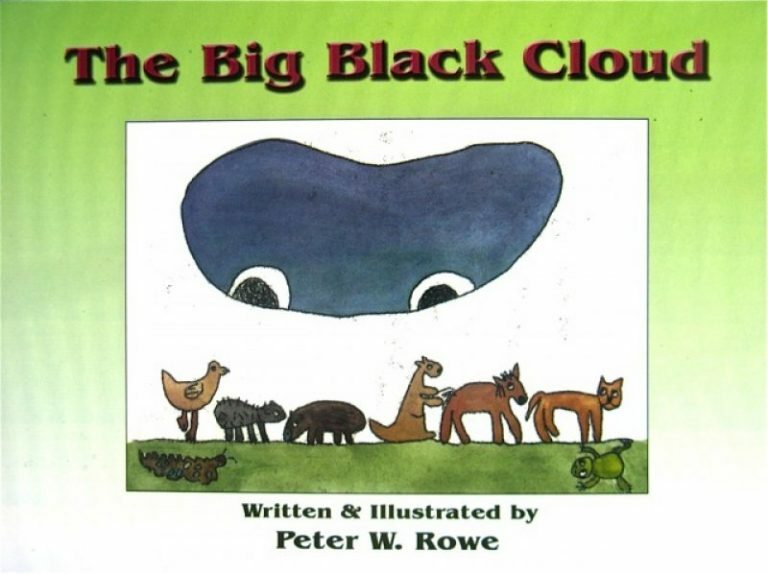 My children’s books allow me to share my story and help teach children and adults alike the importance of inclusion, diversity, kindness and that it is ok to be different. When we understand and embrace each other’s differences we help create caring and connected communities. I have written and collaboratively illustrated eight children’s book so far. 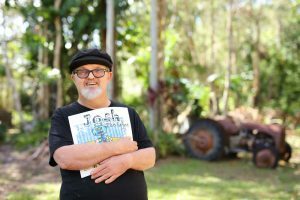 The most recent are the Josh the Robot series of five books produced with assistance from Regional Arts Development Fund (RADF) grants from the Sunshine Coast Regional Council and an Arts Queensland Professional Development grant. I had so much fun bringing the character’s and stories, that had been in my head for so long, to life. 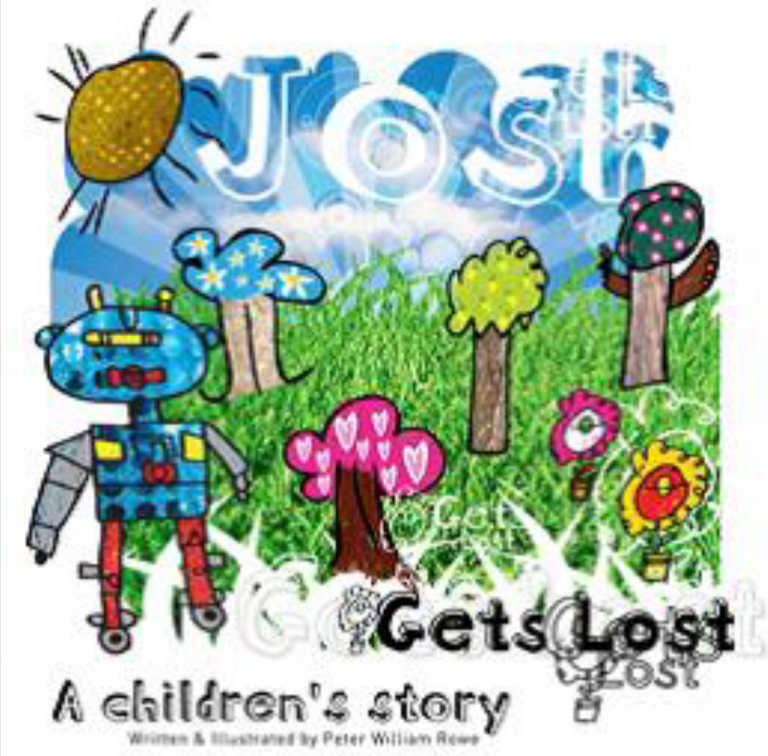 I created the characters and wrote all the texts using facilitated communication, I also drew and coloured all of the illustrations in collaboration with graphic designers, Mitch Palmer (who worked on the first four Josh books) and my new designer, Alex Sweet who worked with me on ‘Josh goes to the Library’ the fifth book in the ‘Josh the Robot’ series. 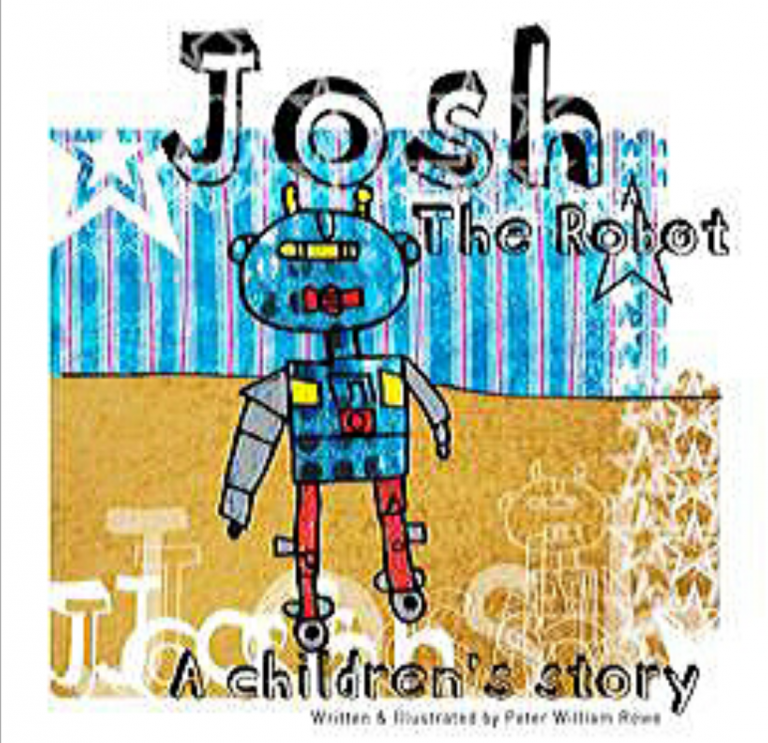 Josh is a robot with lights on his head and noise that comes from his feet when he is pushed along. But things don’t go so well for Josh when Andrew tries to introduce him to the other toys in his bedroom. 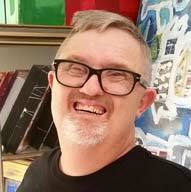 Find out how Josh finally gains acceptance and makes new friends. When a flashy new battery-operated robot arrives, the toys get worried that they will be replaced. It’s up to Josh to teach them that sometimes simple is better. 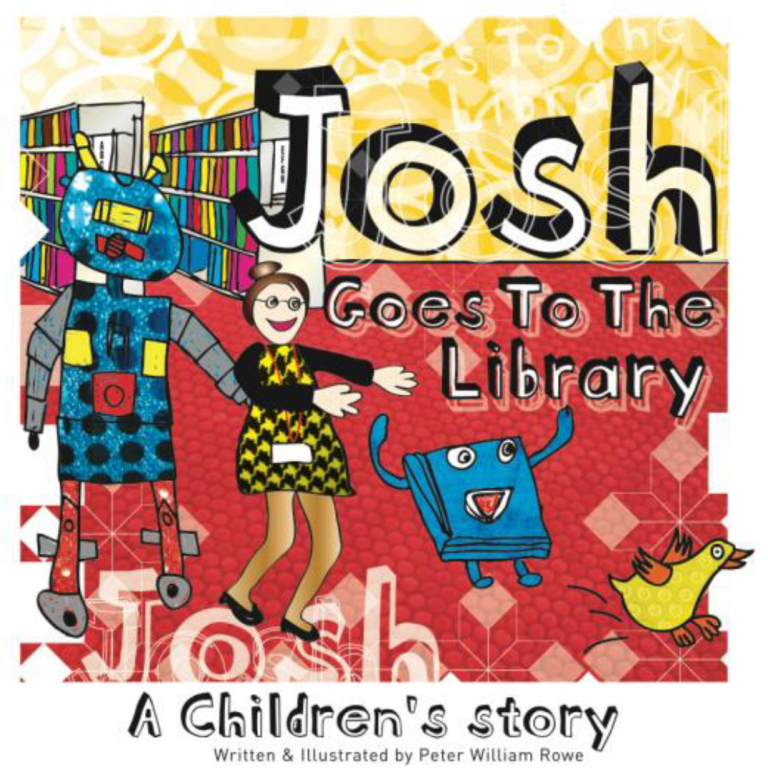 All of the toys in Andrew’s room are getting bored and unruly, so Josh decides to take them on their first visit to the local library. It seems like a good idea … but nearly turns into a disaster! Find out what the toys get up to in the library, and what they learn from their visit. This is another ‘autobiographical’ story showing how it felt for me to be unable to speak and gives a simple insight into how I learned to understand words and language. It also touches on how being able to communicate in this way helped me to grow into a man able to function more independently in society. “My children’s stories are one of the results of my ‘self-discovery’ journey”. 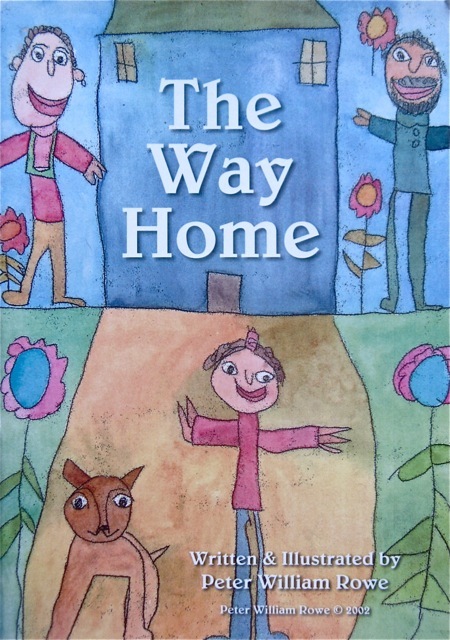 Indeed, The Way Home reveals something of my inner world and is a metaphor for my personal journey from being out in the world and learning to deal with strangers and be safe. It is a simple but poignant tale of the unique relationship I shared with a special dog growing up on the farm in a world full of love but lacking the ability to communicate with those around me. 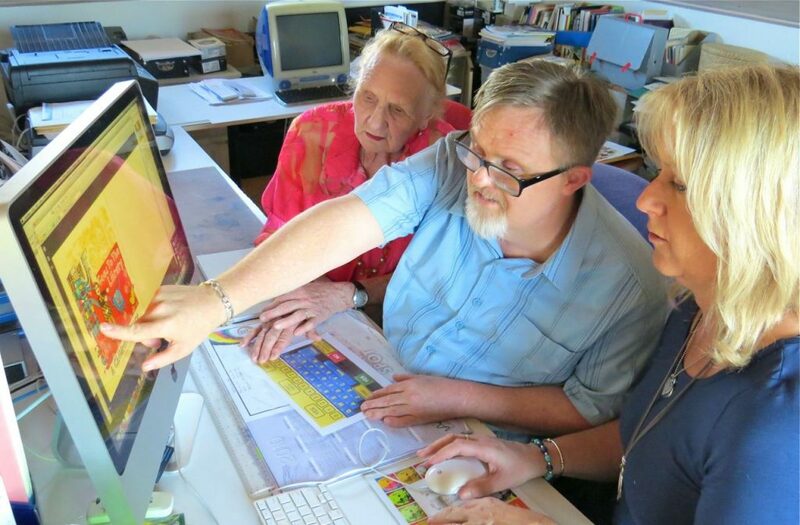 I use Facilitated Communication to write my stories down,” says Peter. “I tap out my words with a communication board that has the same layout as a computer keyboard, and my facilitator writes my words down. The stories are ‘facilitated’ and recorded by good friends, family or workers that I have with me at the time the stories flow. There are many different hands that I hold, and these people help me in other areas of my life too. The messages in these books are simple but clear and ideal for younger readers in the kindergarten and lower Primary age range. 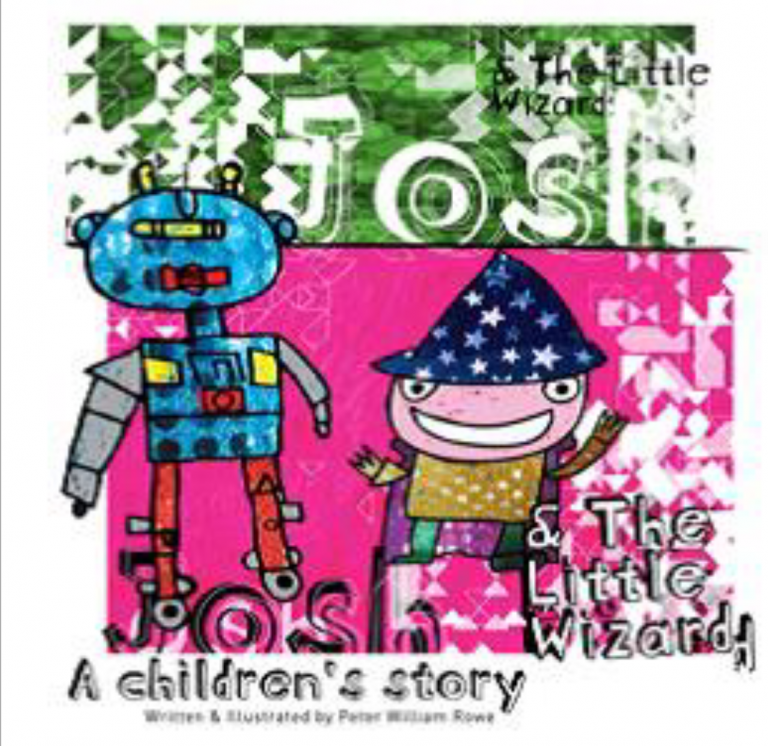 The books are big, bold and beautiful with their colourful, eye-catching illustrations and are always delighting and captivating young readers. 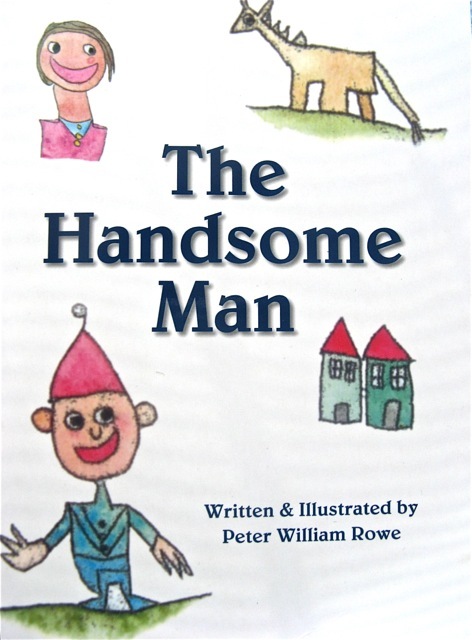 My children’s stories are some of the results of my journey of self-discovery,” says Peter. Many people ask me if I’ve drawn the pictures and done the colouring on them. The answers to these questions are ‘yes’ … and ‘no’. Line drawing-robotI have visual problems that prevent me from seeing drawings that are too small. So I draw very big pictures that relate to the text I’ve typed. 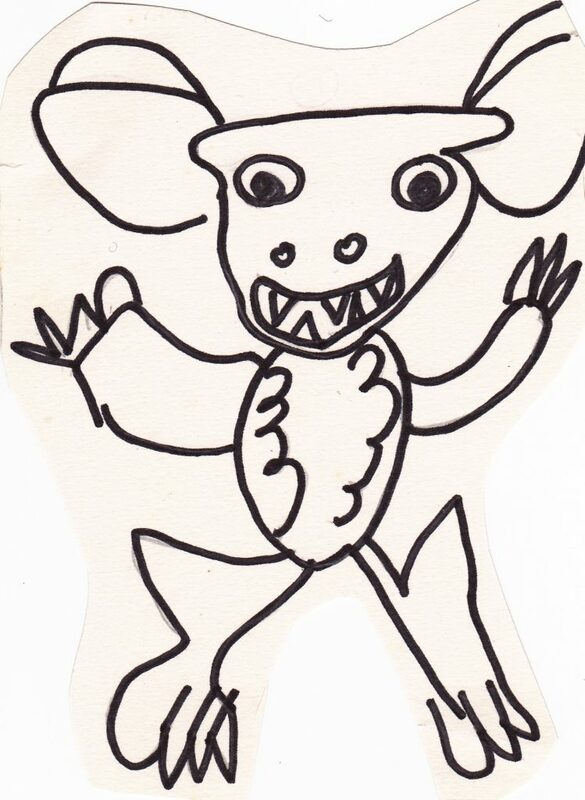 These original line drawings were then scanned onto the computer and then the Graphic Designer helped me to work on the images to be used for the illustrations. From a catalogue of all my images, I pointed to the ones I wanted to use. The designer also compiled a catalogue of textures and images to use for fills and backgrounds for me to choose from. Then, because I lack the gross motor skills required for the computer, the designer helped me colour it in and put it all together. I chose the colours and fills for each image and the positioning of each on the pages, and the designer put in the backgrounds. So, ‘yes’, I do the drawings, and ‘yes’ I choose the images and my friend helps me with the last leg of the journey. This professional collaboration results in the works you see now. 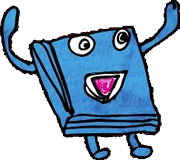 I hope you have as much fun reading and experiencing these stories as I have had writing and illustrating them. Peter’s professional development has been greatly enhanced by working closely with the designer and the printer on this project, to see his dreams and hard work come to fruition. 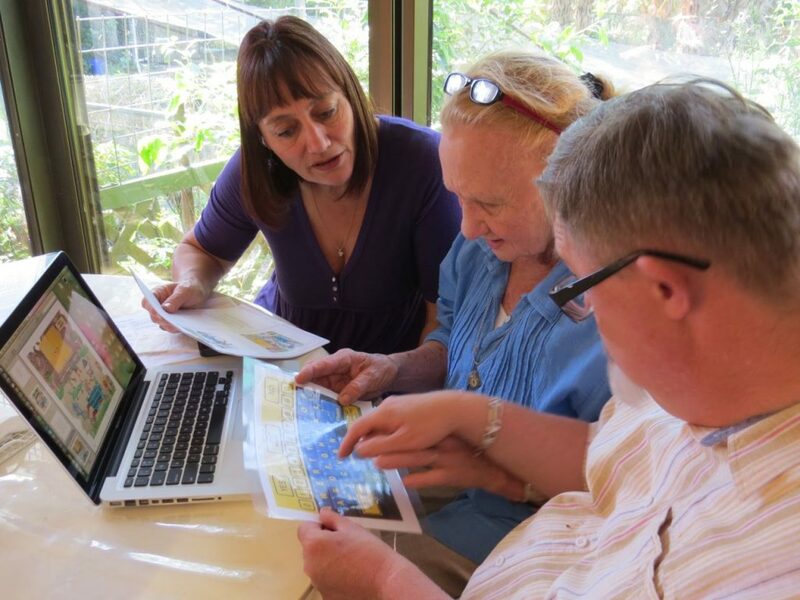 I worked with a writer/editor, Marcia (with mum facilitating) to get my original texts polished and ready for publishing. 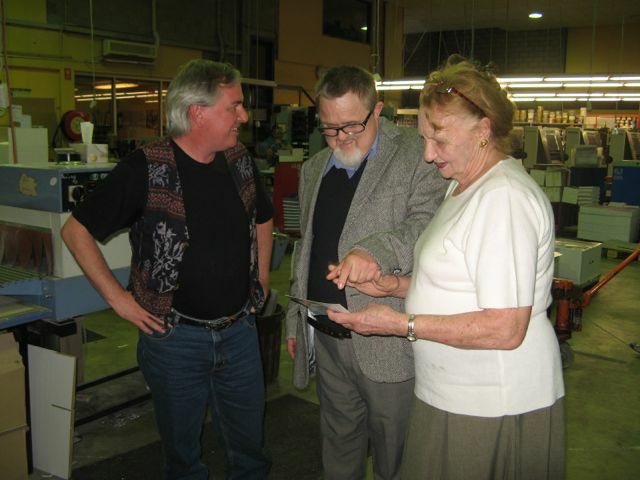 Having a tour of the print room with the printer, George Chapman, from 3e Innovative in Brisbane.